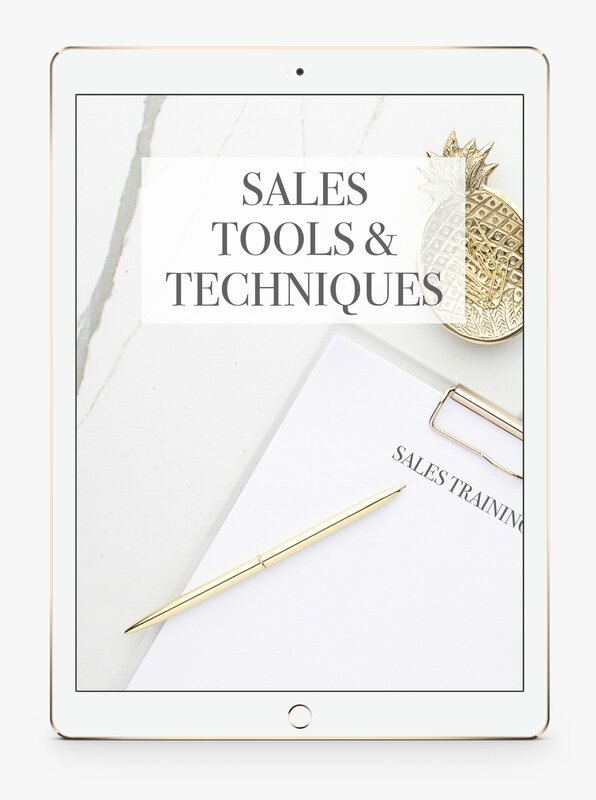 Are you ready to level up on your sales and book packages that seriously impact your bottom line? Check out our action plan that outlines the top 5 sales tools & techniques that we apply daily in our 3 studios! Check your inbox for our free action plan and other helpful resources!